Damien: What is a Food Chain? A food chain is what living things eat in an ecosystem. It starts with a producer like plankton. Then you have a consumer like Krill. Producers are eaten by consumers. Then you have a predator like a penguin. The predator eats the consumer. An Orca also a predator, they eat the penguins. For example, an Orca eats the penguin, the penguin eats the krill, the krill eats the plankton. Wow Damien!! You have not only written your paragraph in a group with some help but you've managed to record it using audio boo and posting both to your blog. I am so proud of you!! Hey Damien! It looks like you are doing fantastically at your new school! That is great to see. Keep up the great work and say hello to your little brother for me. Hi Damien, wow, you have been working very hard! It is so good to see your work published on your blog. Keep up the good work. Mrs Purnell. 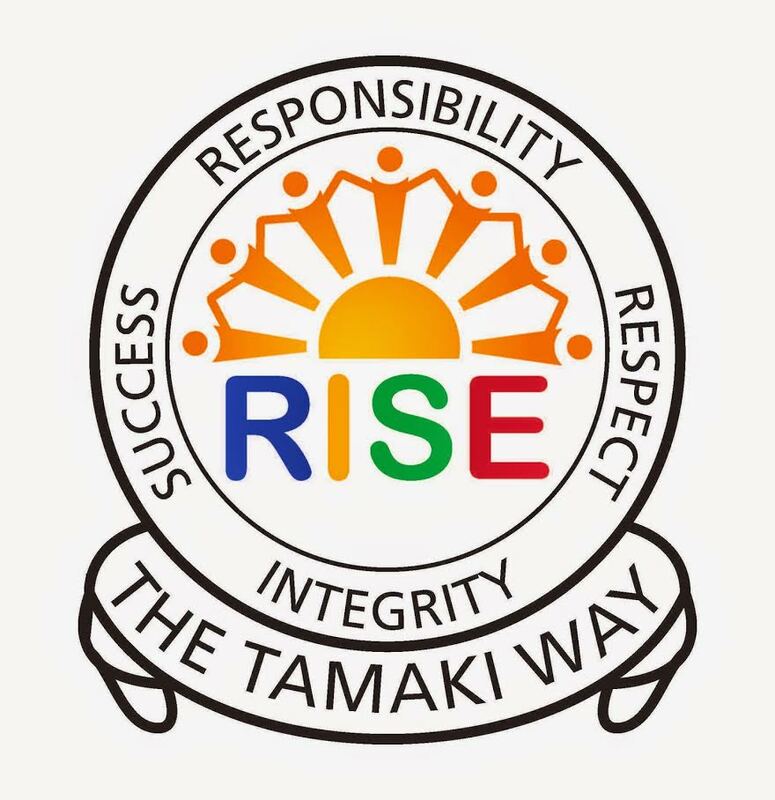 East Tamaki School.